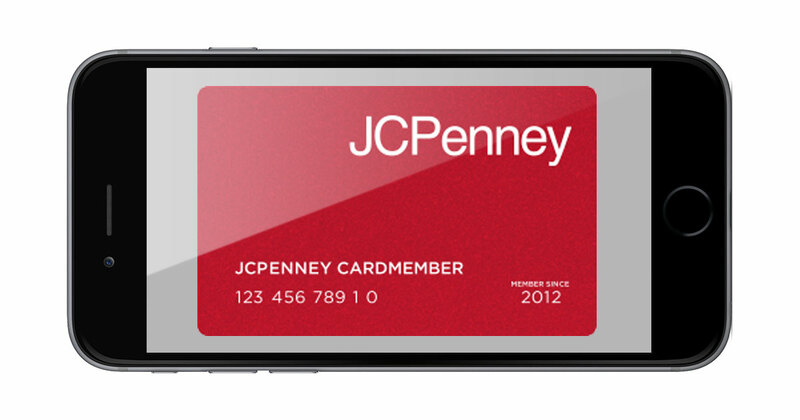 Attention JCPenney shoppers: the department store retailer just added Apple Pay support to the JCPenney credit card. The JCPenney Rewards program is part of the deal, too, so you can earn points on your purchases. Apple Pay is Apple’s mobile payment system that uses your iPhone for credit card transactions instead of an old-school plastic card. The payment transaction platform is also available on the iPad and Mac, and is more secure than using your actual credit card. JCPenney hired Ron Johnson, the man who spearheaded Apple’s own stores, to help stem declining sales and bring the company back to health in 2011. The retailer wasn’t comfortable with the changes he made, so he was fired and the company went back to the same old ways that hadn’t been working before he came on board. The retailer is no doubt hoping Apple Pay support for its own credit card will help draw in new customers. Apple Pay support for purchases made in the JCPenney app on the iPhone and iPad is coming soon, too. Welcome news for my wife and I, we shop at JC Penny’s quite a bit.